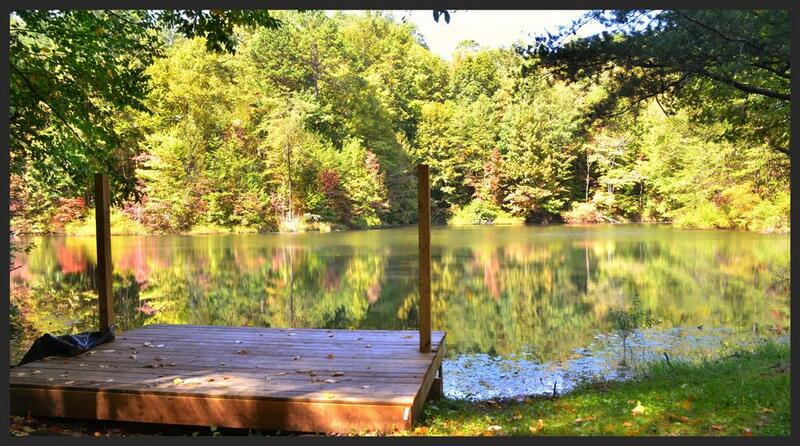 Welcome to Little Log Vacation Rentals and the Great Smoky Mountain area. 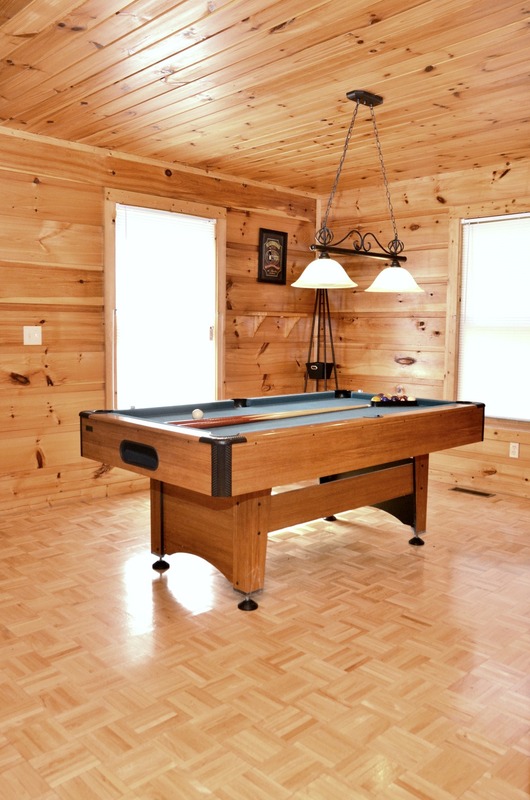 We would like to make your Gatlinburg cabin visit as enjoyable, relaxing and productive as possible. Please feel free to contact our office for any information that you may need. We welcome any comments or suggestions you may have throughout your stay. Most of our Gatlinburg cabin rentals are in the same location and they are all convienent to Gatlinburg, Pigeon Forge and all of the area attractions. Whether you book a rental for a wedding, family reunion or vacation, reservations may be made so that everyone is within close proximity to each other. We are a proud member of the Gatlinburg Chamber of Commerce. We encourage you to make your future Gatlinburg cabin reservation, in order to reserve our guaranteed best available rate. For more information to reserve your cabin please call us at 888.370.7960. Once again, thank you for inquiring on our Gatlinburg cabin vacation rentals. CHECK THE AVAILABILITY OF OUR CABINS TODAY! Book now! Search our availability.